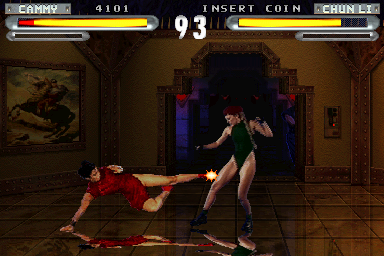 OverviewThis game is based on the 1994 Street Fighter movie and uses digitized recordings of live actors in place of hand or computer-drawn sprites. It is the first example of a game based on a movie that was originally based on a game itself. Now you can add videos, screenshots, or other images (cover scans, disc scans, etc.) for Street Fighter: The Movie (v1.12N, Japan) to Emuparadise. Do it now!